The most visible signs of facial aging are typically first noticed around the eyes, the most focal point when we relate to one another. “Drooping eyelids” and “bags under the eyes” are common aging complaints that cause a person to look tired, sad, angry or older than they really are. This can affect a person’s self-image and attitude and also how others perceive them. For some individuals, drooping upper eyelids may partially obstruct vision. Dr. Parva—our board-certified plastic surgeon—will be happy to assist you with a complete evaluation to determine your options. 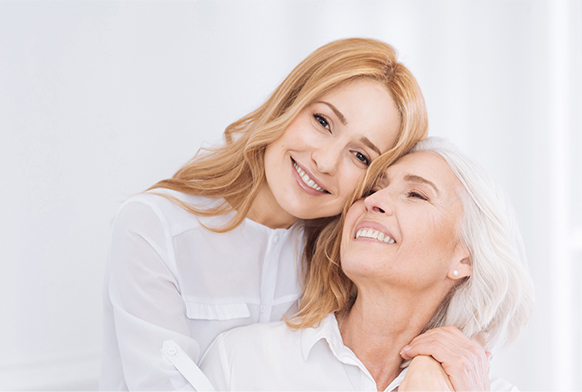 Eyelid surgery is a popular facial rejuvenation procedure that can help restore the alert, refreshed and youthful appearance of the eyes of years gone by. Fat that herniates “bulges” out and contributes to the puffiness of the eyelids. The upper and lower eyelids are evaluated together, yet they must be considered as separate units in deciding what procedures are best for each individual situation. Additionally, it is critical to consider the position of the brow. For women, the eye brows generally arc above the boney ridge above the eye. Men tolerate a slightly lower position with the eye brow at the boney ridge. If there has been significant descent of the brow, simply removing eyelid skin will not be sufficient to improve the appearance. 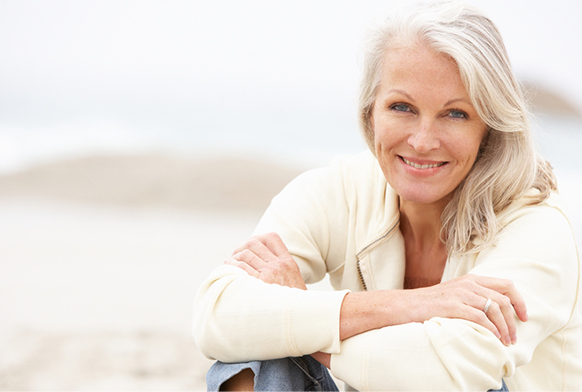 A brow lift in conjunction with eyelid surgery may provide the optimal results. If the eye brow is at a good position, then the upper eyelids alone can be reduced, or lifted. With a low brow, then a brow lift should be considered. When considering the lower eyelids, fat is often a problem and is seen as “bulging,” or fat pads that are seen below the eye. Both skin and fat should be reduced in these situations. This 52 year-old active young lady, 5-6 and 125 lb. was unhappy with the excess skin of her upper eyelids which made her look “tired” all the time. She underwent in-office upper eyelid surgery and is seen 3 months after her surgery, delighted with her rested and "refreshed" appearance. Pre-operative planning will determine the surgical plan. If the brow position is low, then a brow lift is planned. 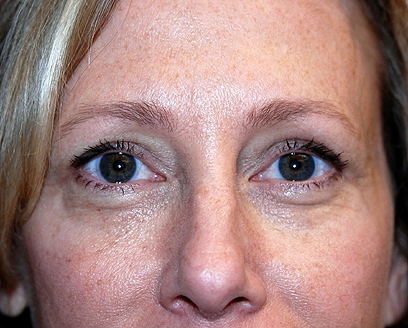 The upper eyelids are marked in the pre-operative holding area, as is the lower eyelids as indicated. 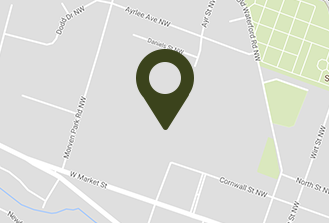 Dr. Parva takes great care to mark a conservative skin removal. The consequences of removing too much skin are significant if the eyes cannot close completely. When the skin is incised and removed, any excess fat is also carefully reduced. The lower eyelids generally have more fat protrusion that must be thinned. The upper eyelids are then closed with a single running suture under the skin. For the lower eyelids, individual sutures are placed. Corneal protectors are shields placed over the cornea during surgery that protect the eye from scratches and damage. At the completion of the surgery, the corneal protectors are removed and the head is elevated and cool sponges are placed over the closed eyes. Care is taken to avoid any strenuous activity or lifting for the first 2 weeks. Limit eye strain, such as reading, computer work and TV for the first 1 to 2 weeks. Use eye ointment prescribed by Dr. Parva for 1 to 2 weeks to prevent potential dryness while sleeping. Bruising may take 2 or more weeks to resolve. Head elevation and massage are helpful. The head must be kept elevated for 1 to 2 weeks. Cool compresses, or frozen bags of peas, are effective in reducing swelling and pain. 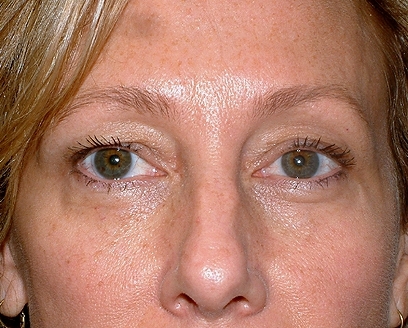 Loss of the excess skin and the “bags” under the eyes is seen immediately. Two to 3 months before long term results are seen. Enjoy the direct eye-to-eye contact as people focus on your vibrant, beautiful eyes. Please contact Parva Plastic Surgery for your complimentary eyelid surgery consultation with Dr. Parva today.